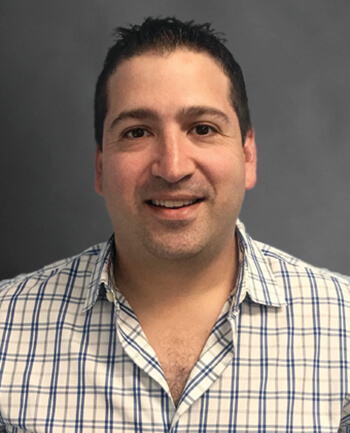 Justin Lieberman | CrossCountry Mortgage, Inc.
Justin is an experienced sales manager and a career mortgage loan originator with more than 10 years of experience. His knowledge, experience, passion and determination will truly benefit his clients, Realtors, and business partners. Currently, he is a producing branch manager at CrossCountry Mortgage, Inc. With his amazing staff and in-house operating team, he is able to close loans quickly while providing the best customer service! Justin is well versed in both purchases and refinances, conventional loans, FHA, Jumbo, SONYMA, coops, condos, multifamily homes and more! He will analyze your financial situation and help find the best solution to get you into the home of your dreams! Justin was amazing. He arranged for the perfect loan for me and we closed quickly. I will recommend him to everyone.